2000 families around South Africa and we are approved supplier members of the National Spa and Pool Insitute. by head office and systems are in place should any after sales service be required. 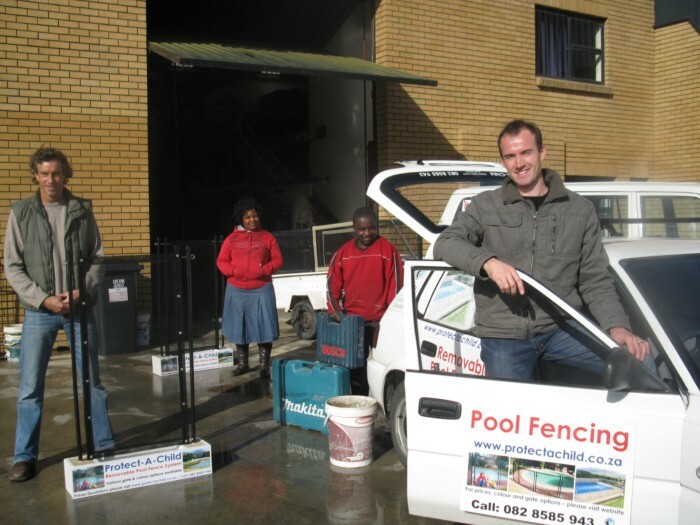 Graham Praetorius (business owner), can be contacted on either 082 8585 943 or graham@protectachild.co.za. 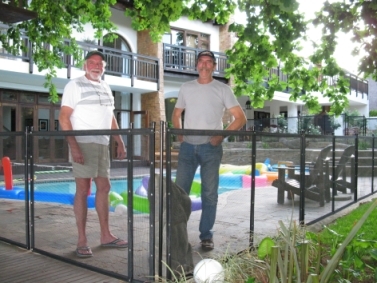 Child removable pool fence system is designed to provide the pool owner with added pool safety.